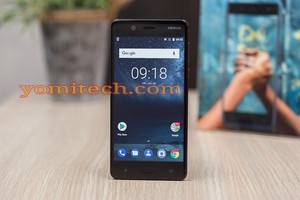 Home android HMD mobile nokia Oreo software update tech news Nokia 5 has Started Receiving Android 8 Oreo Beta update, Nokia 6 to follow soon. Nokia 5 has Started Receiving Android 8 Oreo Beta update, Nokia 6 to follow soon. HMD global already promised that all of its Nokia android smartphones including the low end Nokia 3 will receive at least 2 major OS upgrade. The company also promised that it will try to roll out the latest android Oreo update to its smartphones before the end of the year. HMD already starting fulfilling its promise few weeks ago when it rolled out the android 8 Oreo update to Nokia 8 users, now the CPO of HMD, Juho Sarvikas has just announced in a recent tweet that the beta version of the android 8 Oreo update has started rolling out to Nokia 5 users. Going by his tweet, the Nokia 6 is definitely the next in line to receive the update followed by the low end Nokia 3 smartphone. 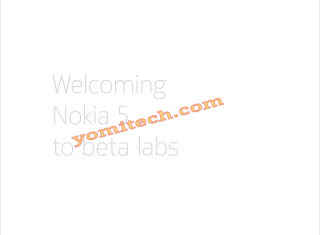 If you happen to own a Nokia 5 and will like to upgrade to the beta version of the android 8 then you have to participate in the beta program by clicking on this link to complete the registration.